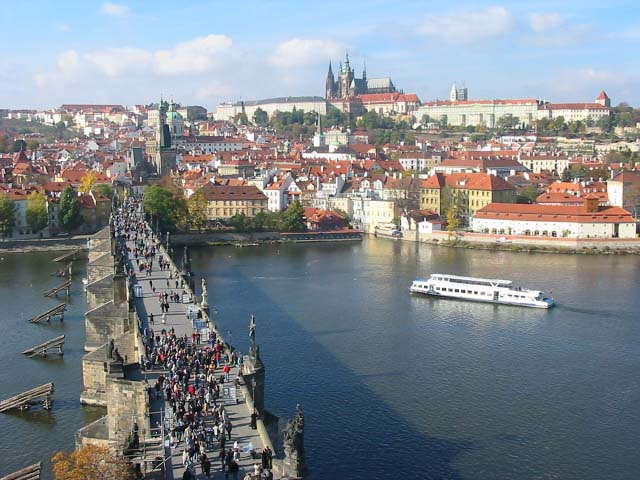 Since time immemorial, the Czech lands have been the crossroads of European cultures. The cultural character of Czech cities, villages and spa towns has always been a source of inspiration to visitors and guests, who come here from all corners of the world. 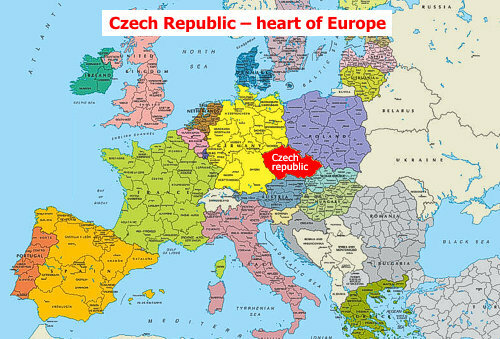 The Czech Republic, among the youngest in the family of European countries, was born on January 1st, 1993, when the Czechoslovak Federal Republic split into two independent states, the Czech Republic and Slovakia. Even though the Czech Republic’s area of 78,864 square kilometers (about 30,450 square miles) ranks it among small countries, its wealth of natural beauty and monuments of cultural heritage contribute greatly to its global prestige as a major cultural destination. Geographically, the country and its historical lands (Bohemia, Moravia, and Silesia) are divided into 14 local administrative units controlled by regional administrations. Its population is 10.3 mil. In addition to the administrative units, there are 14 tourist regions dotted with charming towns, castles and chateaux (the most per square mile of any country in the world! ), ancient villages and, of course, many spas, all waiting to be discovered.